This is an INCREDIBLE art piece of your family heritage. This is almost 2 1/2" square. We will communicate through this whole process to ensure that this is everything you hoped it would be. This is personal and I take a very personal approach. This is made to hand down to all your generations. We build the frame. I paint the frame Dark brown or Black. I stain the Oak board a light stain so the Tree stands out. You can request a darker stain if you wish. I hand paint each Tree to go with your family photo's and place them appropriately. 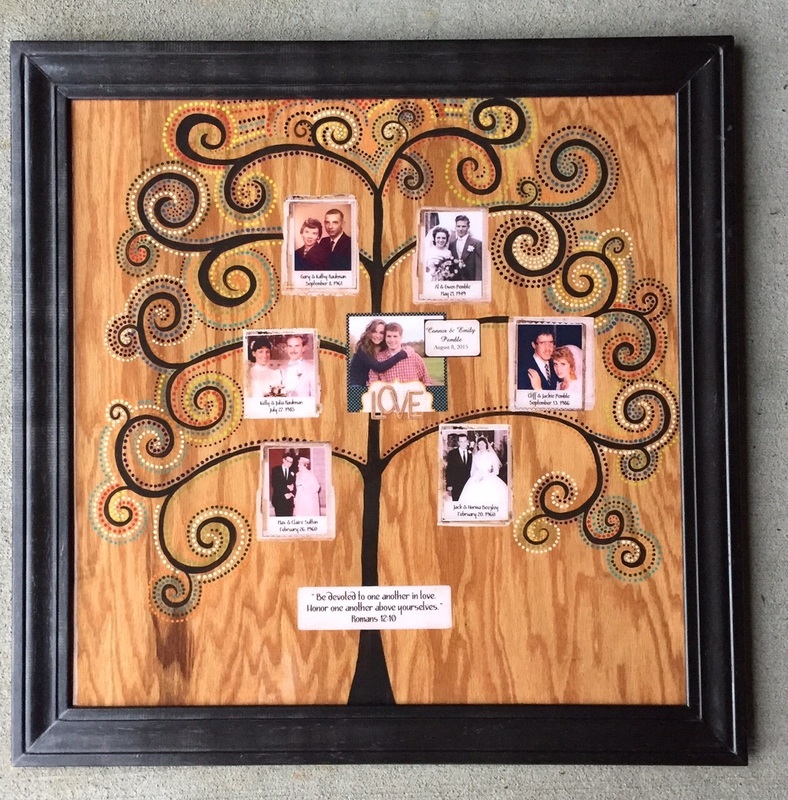 This is a completely custom made art piece to fit your family. You can add as many pictures and caption as you need. You may request a larger size for a larger family. You may request the whole board around the tree limbs to have my dot artwork for an additional cost. I spend hours on this to make this a piece you can cherish forever. After we have agreed that all is well, I will pour an acrylic coating on the oak board. These look amazing in person. I attach a wire hanger on the back for you to hang. These take me 3-4 weeks to complete. Feel free to ask if you need it sooner if I can accommodate you! 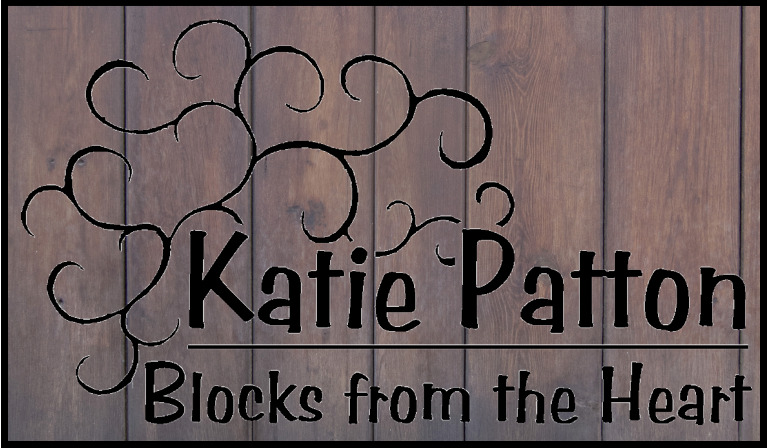 Please email me at blocksfromtheheart@icloud.com to discuss a family tree for you! 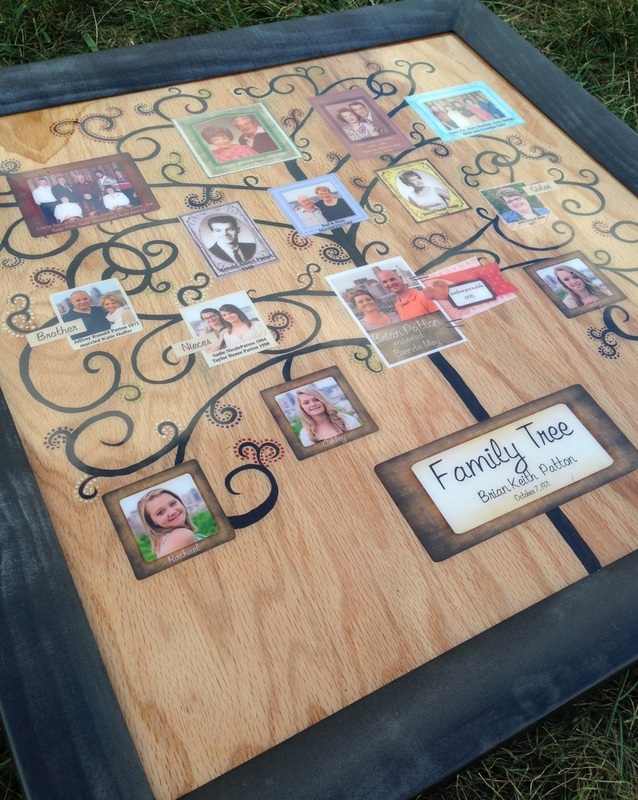 *Please note- This Family Tree is an oversized shipping item. The shipping is free in the U.S. Please Contact me to ship to other countries.